He has won three NH flat races and a point-to-point from 2m to 3m on heavy and soft - heavy ground. Finished 9l behind Choungaya when fifth of 17 at 11-8fav on his latest outing in a maiden hurdle race at Tipperary over 2m (good) last month. Denwork Rachael Blackmore Joseph P O'Brien 5 yrs, 11-4 174 Form: 633-6 Placed in a hurdle race and a NH flat race from four starts. Finished 5l behind City Island when sixth of 14 at 9-1 on his latest outing in a NH flat race at Punchestown over 2m (good) in May. Getaway Kid S W Flanagan N Meade 6 yrs, 11-4 325 Form: 23/36U5- Placed in two hurdle races from ten starts. Well beaten at 6-1 behind Dromore Lad when fifth of 9 on his latest outing in a hurdle race here over 2m 7f (heavy) in December last year. Home Place R C Colgan K Thornton 5 yrs, 11-4 178 Form: 4/4743-3 Placed in a point-to-point from seven starts. Third of 10 behind James Boru beaten 16l at 5-1fav on his latest outing in a point-to-point race at Loughanmore over 3m (good to soft) in May. Monition J W Kennedy G Elliott 5 yrs, 11-4 19 Form: 835-7 Placed in a hurdle race from four starts. Well beaten at 13-8fav behind Cusp Of Carabelli when seventh of 10 on his latest outing in a maiden hurdle race at Tramore over 2m 5f (good) last month. Neados Choice I J McCarthy J P Fahey 7 yrs, 11-4 60 Form: 6-9 Unplaced in both NH starts. Well beaten at 100-1 behind Steel Cap when 9th of 12 on his latest outing in a NH flat race at Kilbeggan over 2m 3f (good) in September. 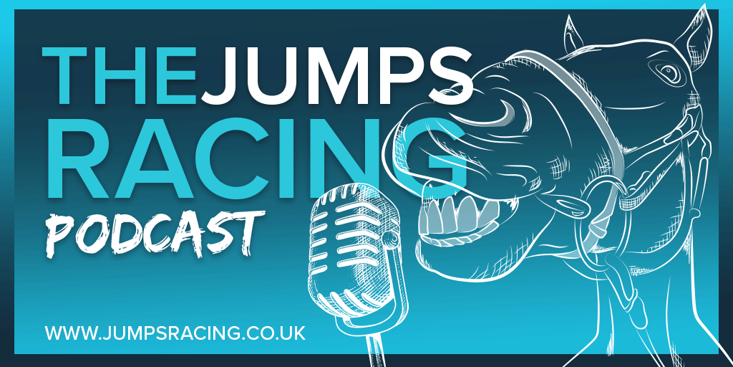 Rock Road C A Landers M J Bowe 6 yrs, 11-4 384 Form: 4/05P29- Placed in a hurdle race from ten starts. Well beaten at 20-1 behind Cracking Smart when 9th of 22 on his latest outing in a maiden hurdle race at Punchestown over 2m 4f (yielding - soft) in October last year. 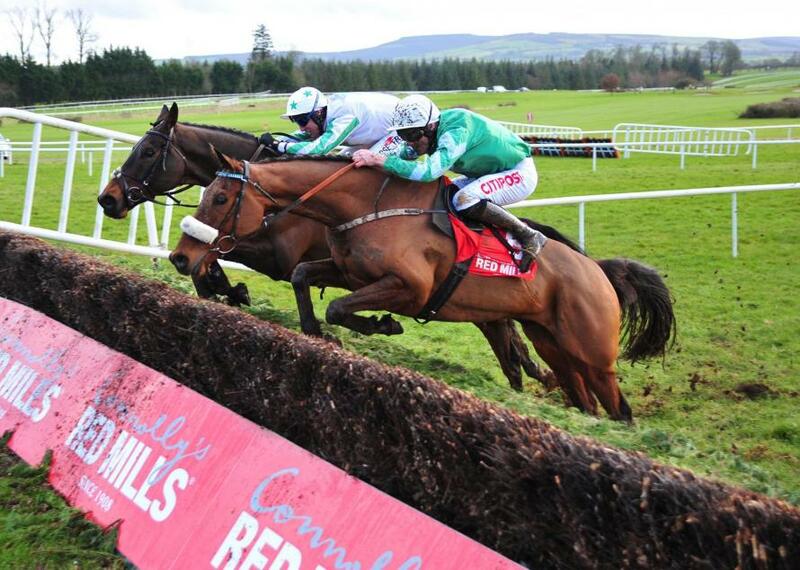 Treacysenniscorthy R M Power P W Flynn 6 yrs, 11-4 36 Form: 00 Unplaced in both starts over hurdles. Well beaten at 100-1 behind Lord In Red when 14th of 17 on his latest outing in a maiden hurdle race at Roscommon over 2m 4f (good) last month. 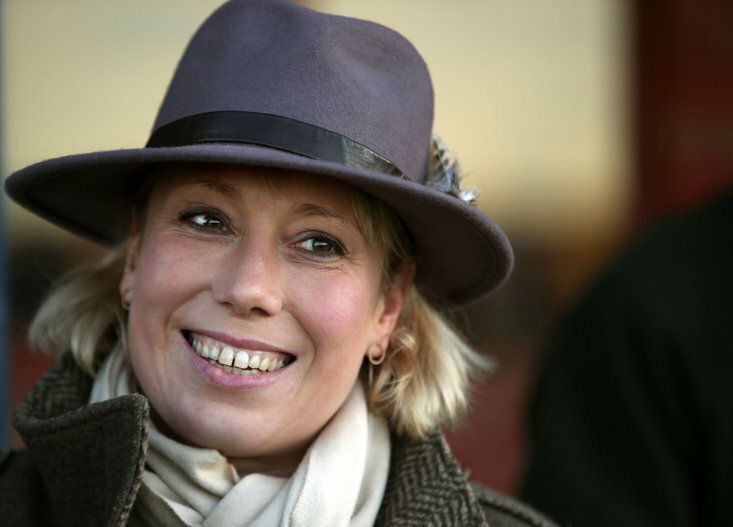 Trissino M F Mooney Mrs A Mooney 5 yrs, 11-4 36 Form: 9-0P Unplaced in all three starts over hurdles. Pulled up having jumped the last when 100-1 at Roscommon over 2m 4f (good) in a maiden hurdle race won by Lord In Red last month on his latest outing. William Wolf P J O'Hanlon G Hussey 5 yrs, 11-4 44 Dam a lightly raced maiden. Well beaten at 25-1 behind Ballydunblaze when last of 15 on his racecourse debut at Navan over 2m (good to firm) in September. 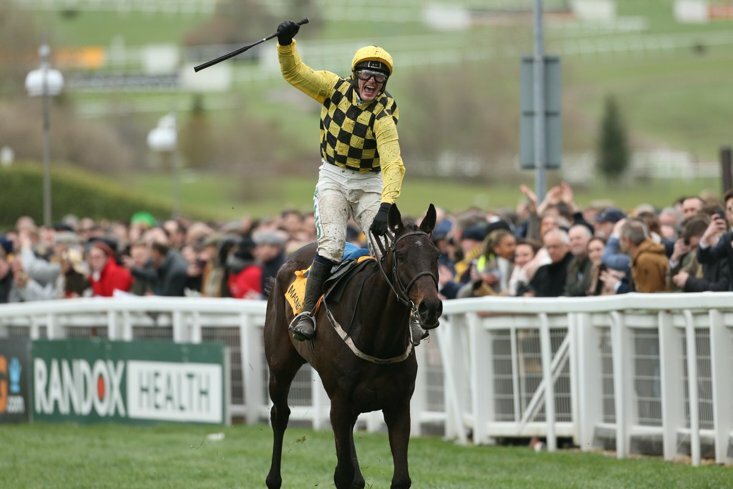 Gone Galavanting E M Roche Peter Fahey 5 yrs, 10-11 29 Form: 0-0003 Placed in a hurdle race from five starts. Third of 14 behind Hey Groovy beaten 13l at 100-1 on her latest outing in a maiden hurdle race at Tipperary over 2m 4f (good) last month. Running Skeard Mr D P Holden S G Walsh 6 yrs, 10-11 364 Form: F0/P- Yet to place in three starts. Pulled up having jumped the last when 100-1 over this course and distance (soft) in a maiden hurdle race won by Jetz in November last year on her latest outing. MONBEG WORLDWIDE has let down favourite-backers in a trio of appearances over timber but Gordon Elliott's three-time bumper winner can be given another chance. Rock Road chased home the ill-fated Fayonagh over 2m here in October last year and he could pose the biggest threat to the selection. The shortlist is completed by Monition and Denwork.